Hartselle Family Dentistry is proud to serve Hartselle, AL and surrounding areas. We are dedicated to providing the highest level of dental medicine along with friendly, compassionate service. 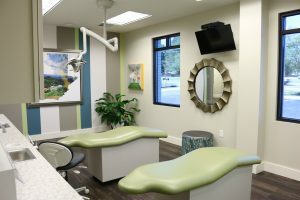 With an environment that is welcoming for adults and children, Hartselle Family Dentistry takes a very personal approach to providing the highest quality dental care to you and your family. Dr. Maggie and Dr. Ashley focus as much on providing a nurturing and compassionate experience as they do on ensuring professional and clinical excellence. If you have any questions about how we can care for your teeth & mouth, please don’t hesitate to call us at (256) 773-0800. Thank you!